You are here: Home / News / Coco Poses With the President! Coco Poses With the President! 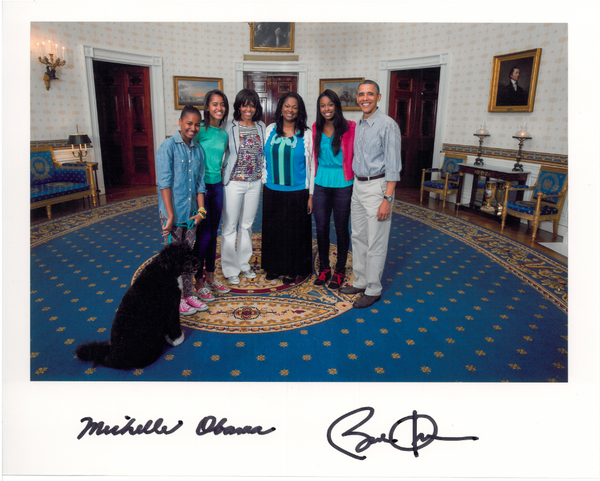 During her visit to the White House, Coco and her mom not only got to meet President Obama, but they posed for a photo with the entire Obama family - Bo the dog included!